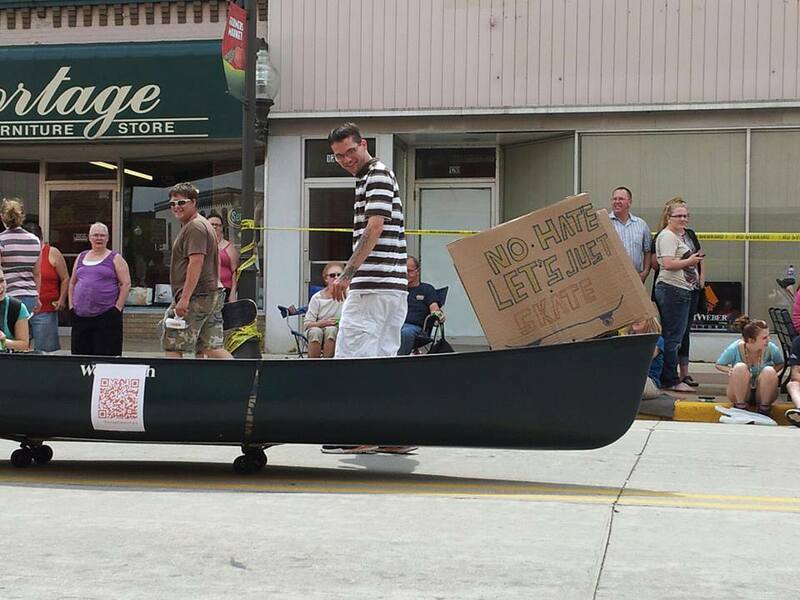 Canal Days is a weekend dedicated to the history of the Portage, Wisconsin. 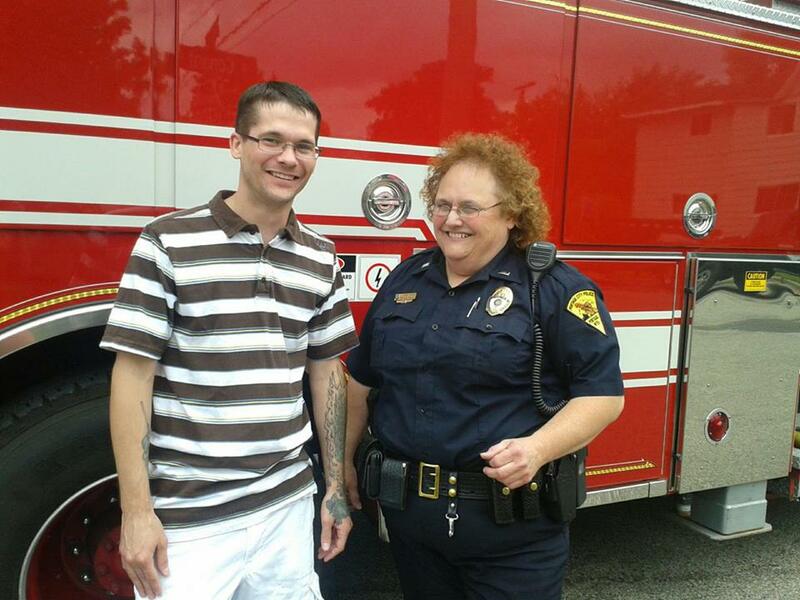 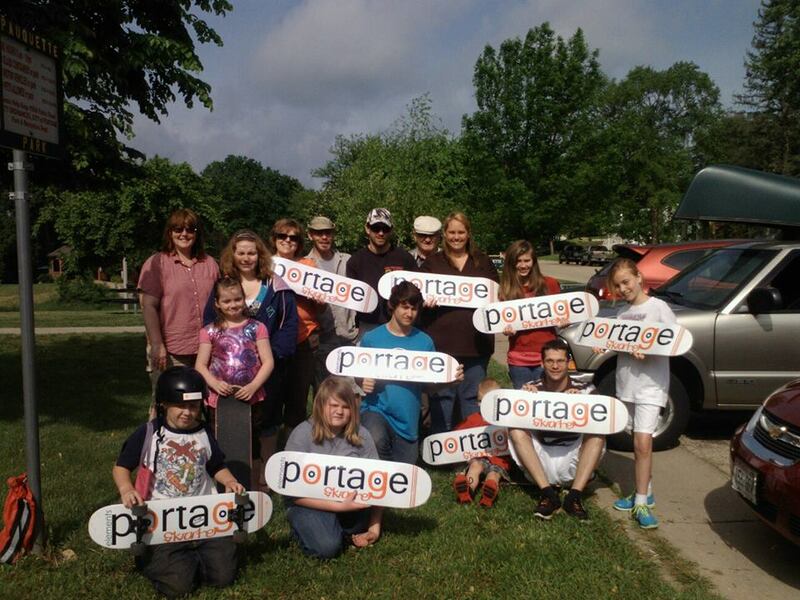 It is an event hosted in the end of spring and to all people can relax and enjoy the fond history of Portage. 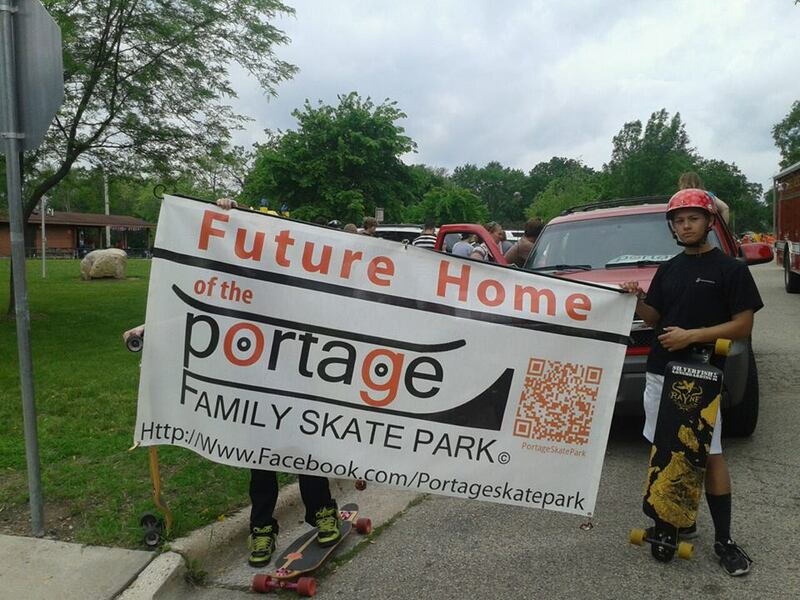 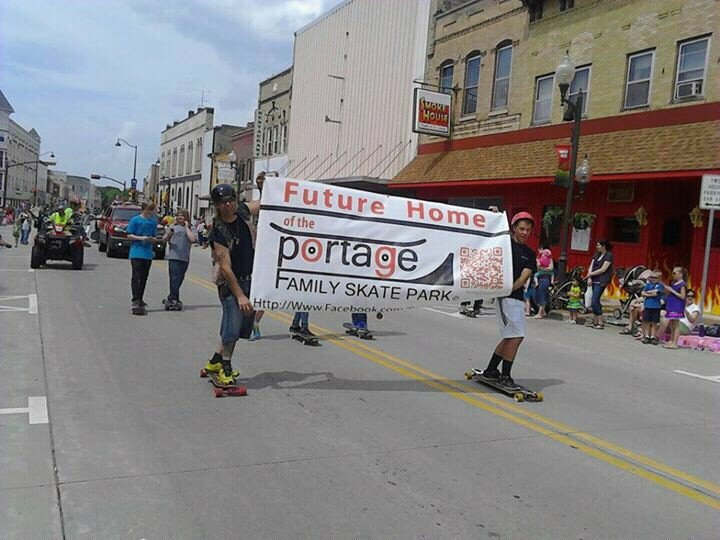 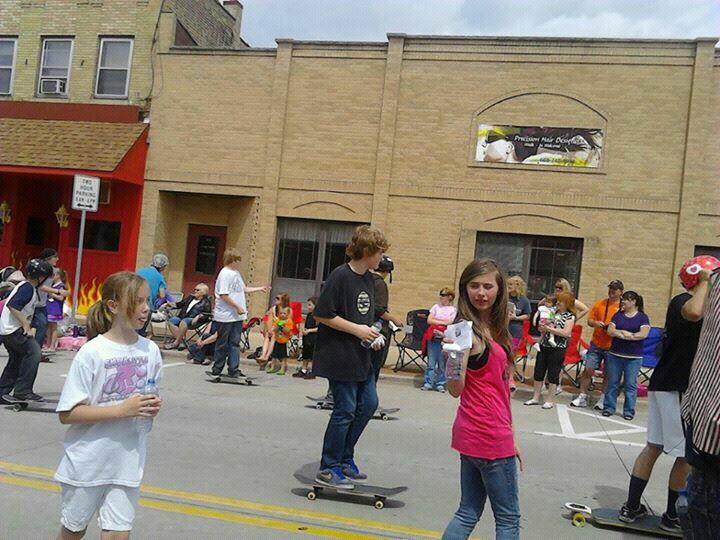 Portage Family Skate Park was involved in the Parade. 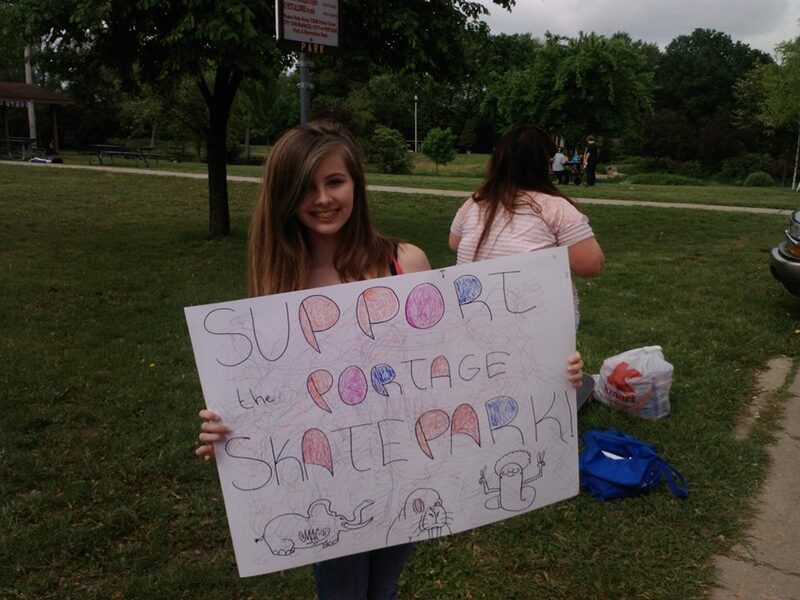 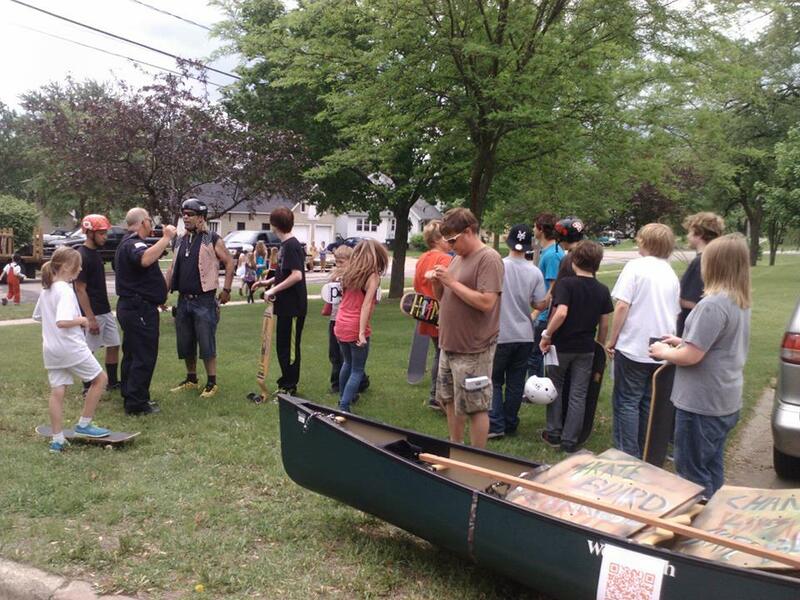 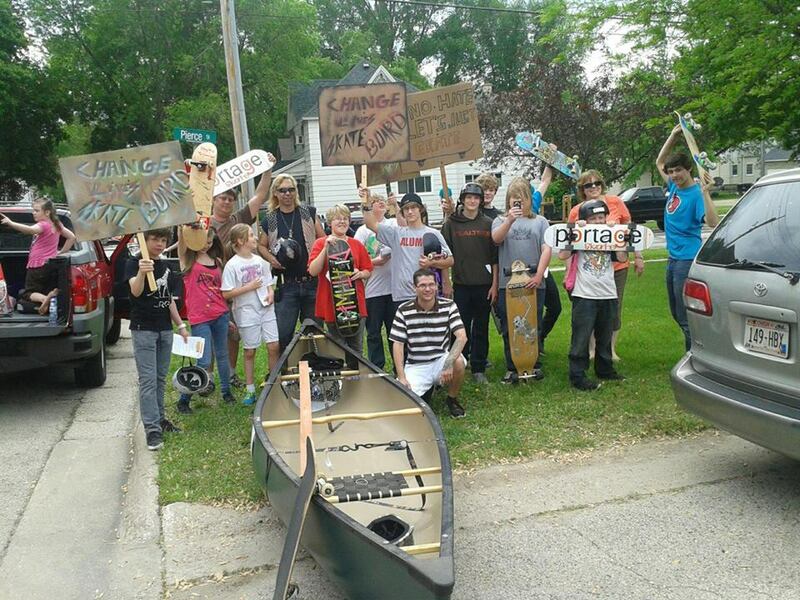 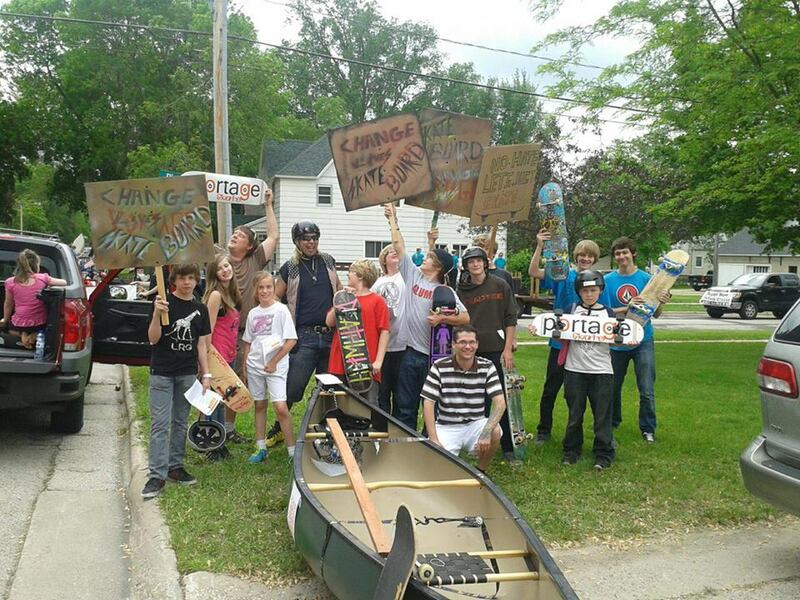 Over a dozen or more skateboarders showed up in the effort to build a future for skateboarders in Portage.